Going for a second opinion is always a good idea, serving two purposes in a single simple effort.Having all the information you need to make an informed decision on the possible lung cancer treatments available is vital. And obtaining the right information when you talk to a doctor online is invaluable. It is also achieved from the comfort of your home. If your online second opinion is the same as your primary doctors or oncologist specialist’s first one, it gives you confidence. Confident that the first lung cancer treatments suggested by your doctor are indeed the right path. Whereas, if your online second opinion differs from the first one, you can get invaluable help to decide what is the best treatment for cancer. This possible life saving information is amazingly available at your fingertips. Does your current treatment center, or oncologist have the specialization needed for your lung cancer treatments? If you simply don’t know, it is essential to find out. If your current doctor or oncologist lacks the essential experience your life depends on, it is wise to get an online second opinion.There is a wealth of specialists with decades of cancer treatment experience online. This makes a second opinion from home a valuable tool in securing a healthy outcome. Many well-respected and established oncologists who have a specialization in lung cancer treatments offer their trustworthy services on reputed online platforms.This will also save you from the hassle of travelling to different clinics, saving you valuable time and energy that may put you at further health risk. You can ask a doctor online and can discuss your concerns in detail by simply logging on. Getting an online second opinion for possible lung cancer treatments is actually a simple endeavor. 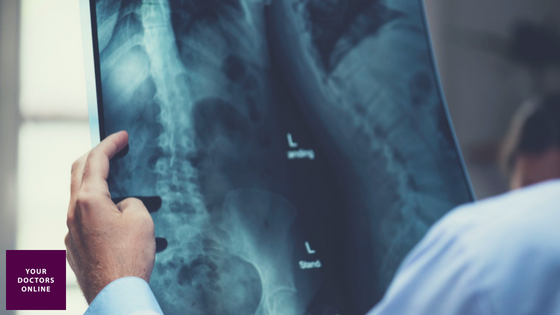 Simply provide complete information about your symptoms, the treatment you’ve undergone, if any, your X-ray, CT or MRI images, and the medications prescribed by your primary doctor. 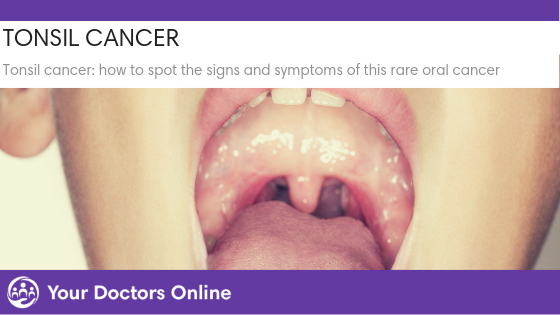 These details are essential for online specialists to understand your medical condition. It allows them to provide you with the most accurate diagnosis, regardless of distance.